Henderson Consulting LLC Services provides design and implementation services for Business Intelligence applications and specializes in the use of SAS technology. We make sure our clients have the Business Intelligence architecture and environment that meets their needs in today's competitive business environment. The full range of Business Intelligence capabilities, from Data Warehouse development, to reporting, analytics and Data Mining are all supported. Henderson Consulting Services LLC can help ensure that your organization has the right Business Intelligence architecture and framework to maximize the use of data for better decision making. 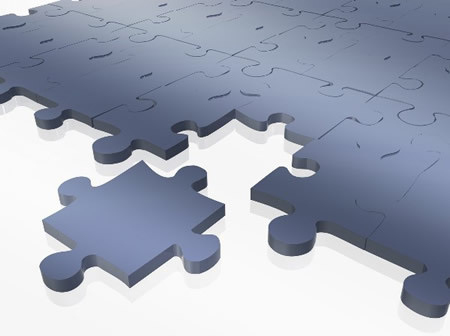 We work with you, not just for you, to put the pieces together to define and address your needs.